It boosts the speed of the popular Snapdragon 820 chip by 10 percent. Qualcomm has revealed the Snapdragon 821, a mobile processor that's around 10 percent faster than its current performance champ, the Snapdragon 820. However, it's not a replacement for that chip, which is used in high-end phones like the Samsung Galaxy S7 Edge, HTC 10 and Sony Xperia X Performance. Rather, "the 821 is designed to complement and extend the competitive strengths" of its current tech, Qualcomm says. In other words, it'll function as an interim chip for high-end devices until the next-gen processor comes along. To achieve the higher speeds, Qualcomm says it bumped the clock rates of the 14-nanometer chip from 2.1 to 2.4 GHz. Otherwise, it's borrowing the Snapdragon 820's tech, including the 600 Mbps X12 LTE modem, Ultra HD Voice tech for improved call quality, and Upload+ for faster downloads. At the same time, it'll deliver greater speeds, battery life and app performance. Will Google's Daydream VR use the Snapdragon 821? So which devices can we expect to use the Snapdragon 821? Qualcomm isn't saying, but possible candidates include HTC's upcoming Nexus phone and the ASUS ZenFone 3. It also said that it'll be used for "mobile VR head mounted displays and other new devices," on top of smartphones and tablets. 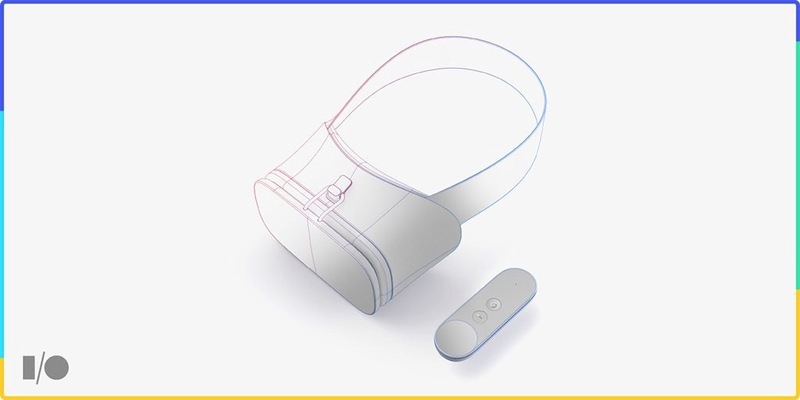 That implies we could soon see standalone mobile VR headsets (that don't require a smartphone like Samsung's Gear VR), something that Google confirmed at its I/O conference in May. We won't have to wait long to find out, as Qualcomm says "you can expect commercial devices powered by the 821 in the second half of 2016" with more information coming soon.